Cultivate Farms began with Tim and Tegan Hicks. Tim and Tegan have three daughters and a son and live in Albury NSW. They are aspiring farmers; raising 50 head of cattle on agisted land around the district. 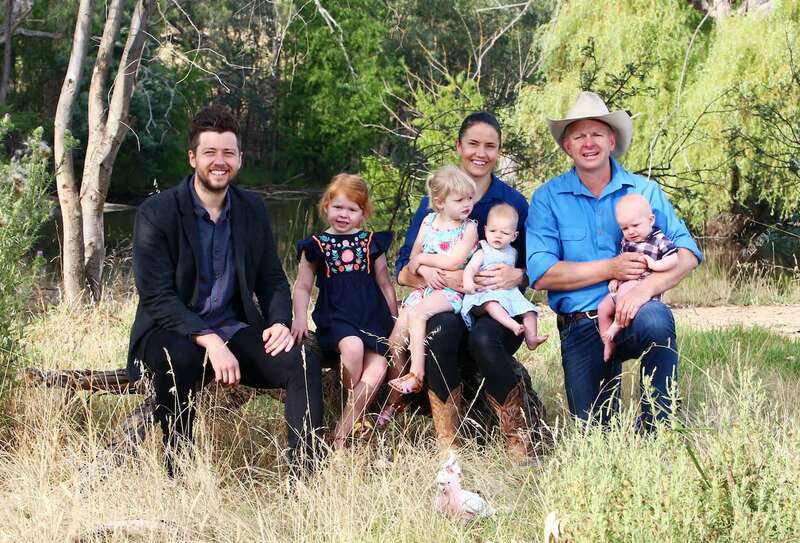 Together Tim and Tegan have started Hicks Country Beef, which is a 100% grass fed beef business where they sell direct to customers in the Albury area. They always wanted to own their own farm but as they did not inherit Tim's family farm, they knew it would be almost impossible for them to buy their own. This led to their idea for crowdfunded farms. They are starting the enterprise with their good friend Sam Marwood who grew up on a dairy farm in Central Victoria, and has spent 12 years in environmental policy for the Victorian Government - so he knows how to think strategically and to get stakeholders on board. Hope. We promote to all Australian's that being a farmer is not only possible now, but the career of choice. Because we have pathways for people to own and operate their own farm, we are reigniting the lost dreams of many and sparking new dreams for others. This is powerful. 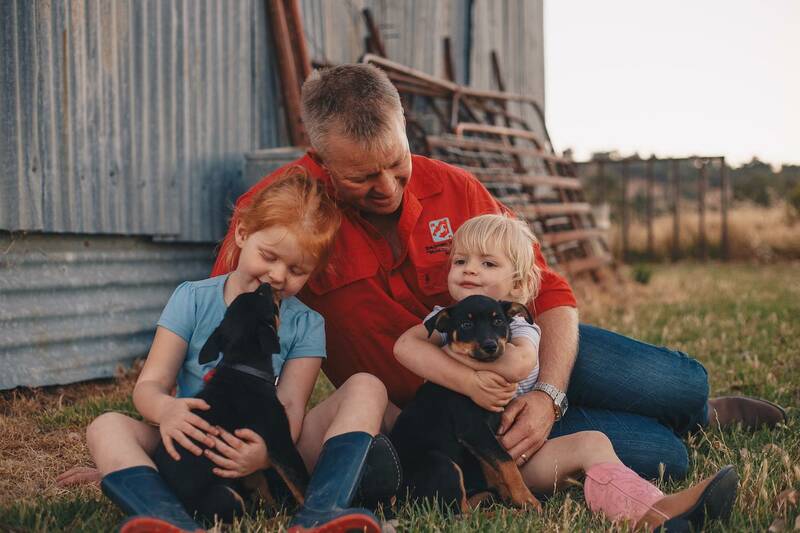 At the moment, all aspiring farmers know that capital is the issue holding them back - we remove that barrier and will shepherd a new generation of enthusiastic people back to regional Australia. Farm-Ready. Together we build aspiring farmer's skills to get them farm-ready. While we are hunting for farms (see next point) we will be finding great education opportunities for new farmers. We want to make sure they know as much as they can and are as experienced as they can be before they jump onto their own farm. Also, the more educated and experienced the aspiring farmer is, the more likely they will be able to get on their dream farm- as more people will be wanting to back them. Match-Making. We are continually finding farm opportunities for aspiring farmers. 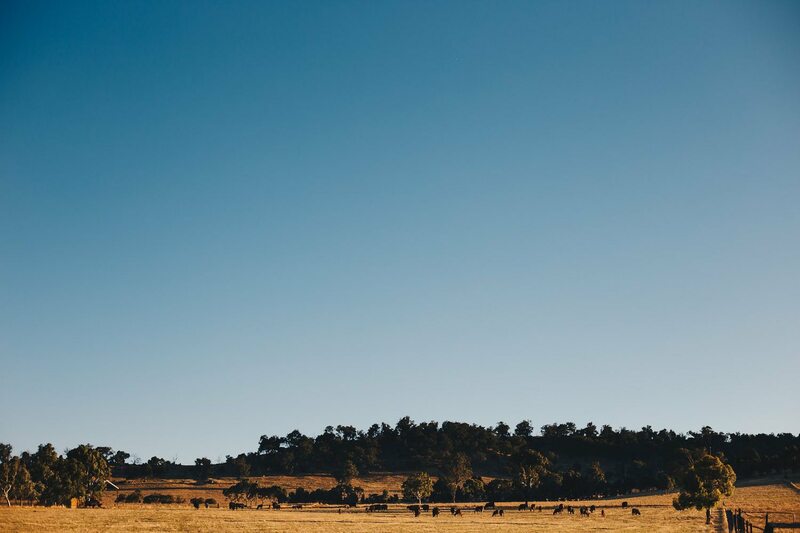 Whether this be with a high-net-worth individual who wants to buy a farm with an energetic farming family, with a retiring farmer waiting to back youth, or a great lease opportunity - we are scouring Australia to find dream farms. The ball is also in the aspirating farmers hands as well. They will be out talking to as many people as they can to find the farm of their dreams in the location of their dreams. Asking retiring farmers, mayors, friends and regional community groups. The more people who know the aspirating farmer is looking, the more opportunities they will find and we will help them get on their farm. We are young want-to-be-farmers as well. We know exactly what you're going through and what you need. We have been listening to you for two years and no one has a real solution like this. So with your guidance we've created a solution. We are young tech-savvy and story-savvy people with a passion for farming. We know we are the right people to make this a reality - we have the skills, we have done the homework and we know we have a solution that can work. Cultivate Farms is a social enterprise, which means we have 'doing good' at the centre of everything we do. We are serious about this and Sam Marwood, Co-Founder, has completed the accelerator program at the School for Social Entrepreneurs to get the business on the right track. Our values are what we believe in our hearts and are the foundation of every decision and action. They are the essence of our brand and our story. They capture how we do business and how we want people to feel about Cultivate. Sam grew up on a dairy farm in Central Victoria and has spent 12 years working in environmental policy for the Victorian Government. With a qualification as a social entrepreneur, Sam has experience in setting up a social enterprises such as Edge Pledge. Jared is a farmer, restaurateur and web developer. Like his little brother he has a passion for regional Australia. Jared started a web & app company in Germany way back when the internet was just being understood, so he knows computers and websites. He now lives on a vineyard south of Bendigo in central Victoria where he spends his time coding and pruning. Walking around your own farm is an awesome experience. We want everyone to experience it. This feeling is the core of what we do. We believe that farms run by families are best for the land, communities and Australia. The way we grow food, look after the land, support people and the community is about regeneration. We look after the environment, our customer's health, our people, animals and our communities. We produce healthy food without compromising future generation's ability to do the same. We put inspiration above all else, because truly inspired people do amazing things. We are big picture, creative thinkers who will constantly push to find new ways of doing things and help others to do the same. We find opportunities to create positive change for people, farming and the environment rather than point out the problems.